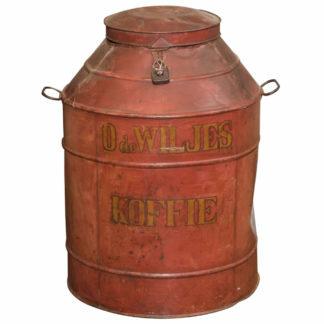 Home / Folk Art / Vessels / Red Leather Artillery Bucket, Late 19th Century. 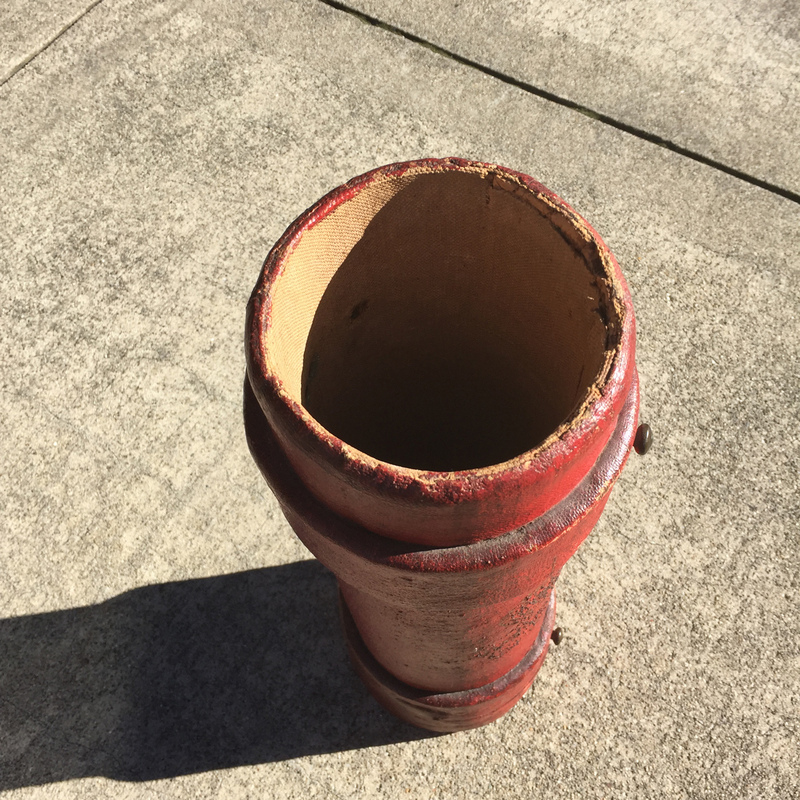 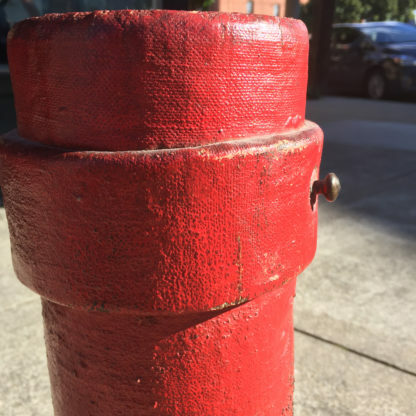 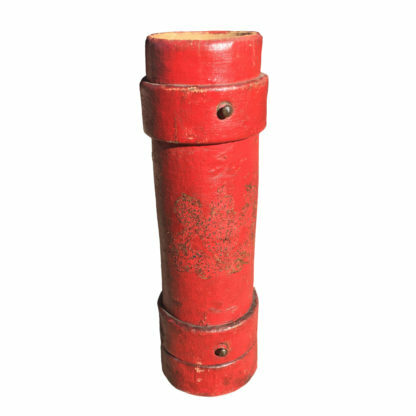 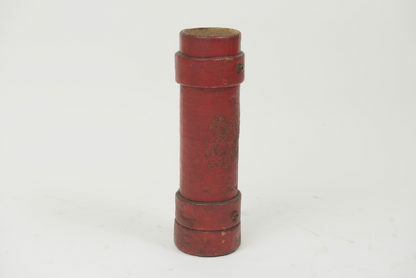 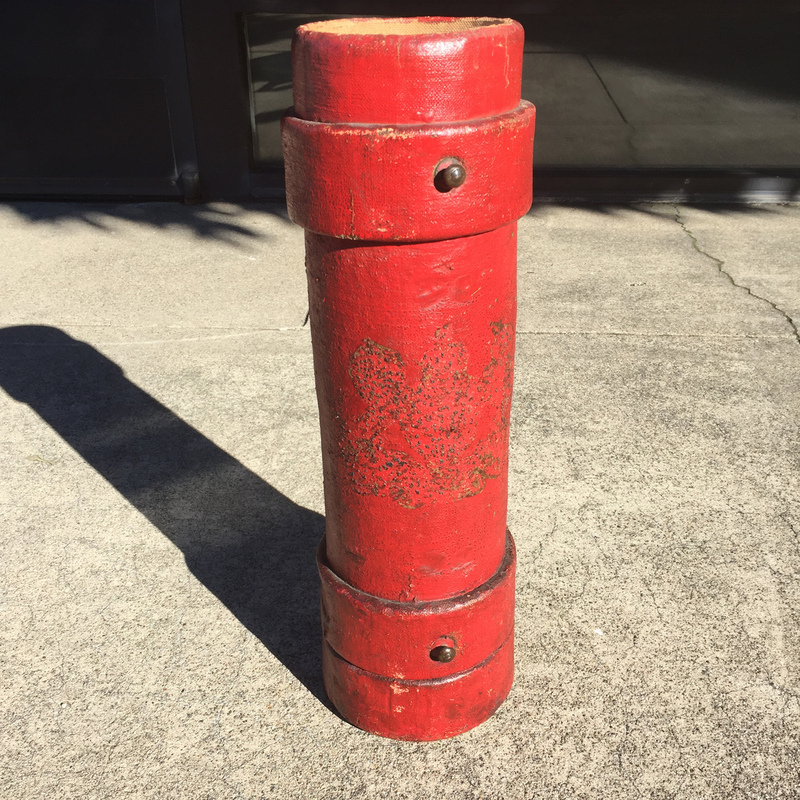 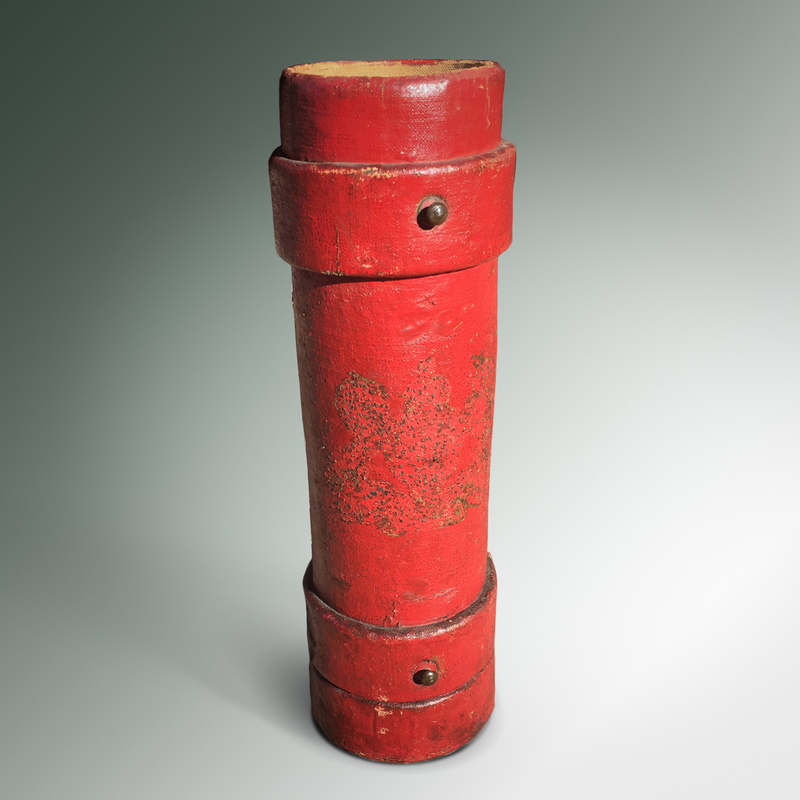 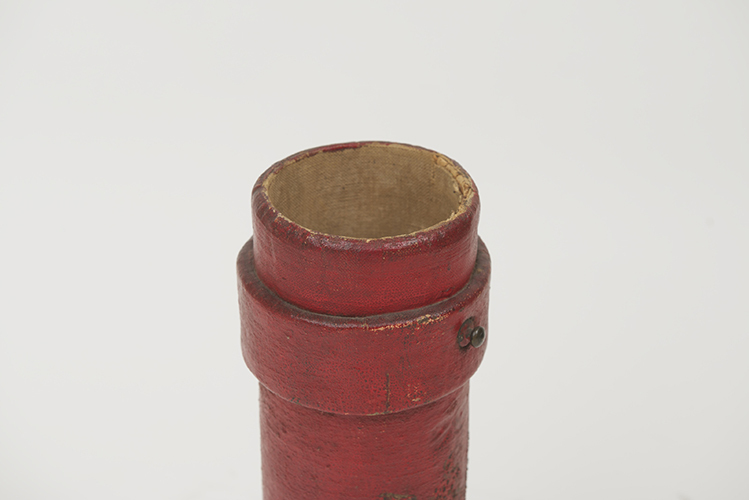 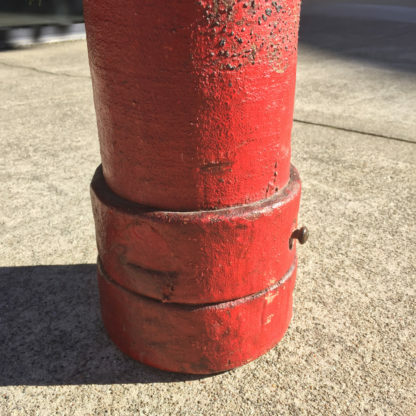 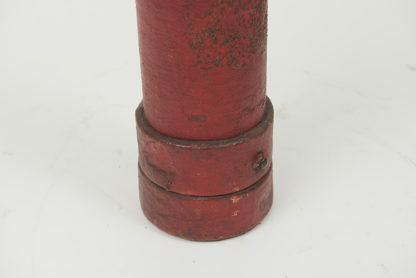 A slender red painted leather artillery bucket, circa 1880; also referred to as a cordite bucket or Clarkson Case. 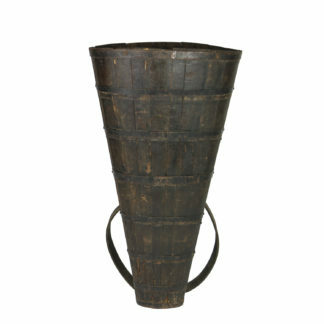 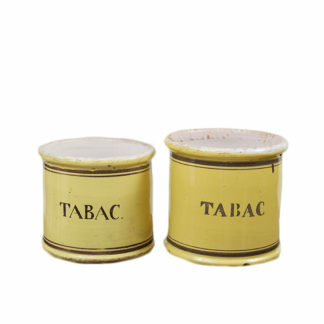 height: 19.5 in 50 cm., diameter: 5.5 in. 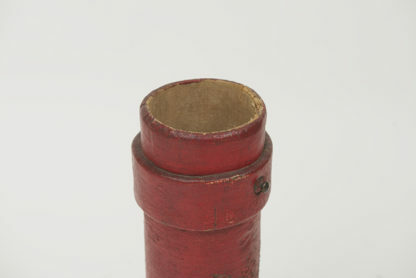 14 cm.